It has been nearly three years since the release of Manchester Orchestra‘s Simple Math, but the excitement surrounding the acclaimed Georgia group has not diminished in any way. Their fourth full-length, titled Cope and due out April 1, is one of our most anticipated releases of the spring here at UTG, and the crunchy first single, “Top Notch,” has only fueled that anticipation. As if you needed another reason to be psyched, the band posted a mini-documentary about the making of the album, and you can check it out after the break. 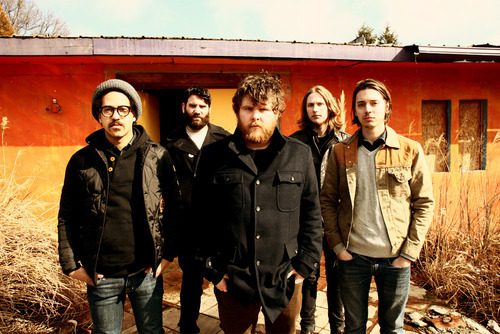 Following the release of the album, Manchester Orchestra will embark on a two-month tour in support of Cope with Balance And Composure and Kevin Devine as the opening acts. You can see the full list of dates right here and pre-order Cope on CD and vinyl from the band’s store.